What is the secret formula that made Nora Ephron’s romantic comedies so much better than all the others? Who are the two Nora avatars that appear throughout her films? How did she commit one of the greatest trolls in history, one that wouldn’t be apparent for thirty years? To find out, we talk to the amazing Corrie Chen, an acclaimed award-winning writer/director of film and television. 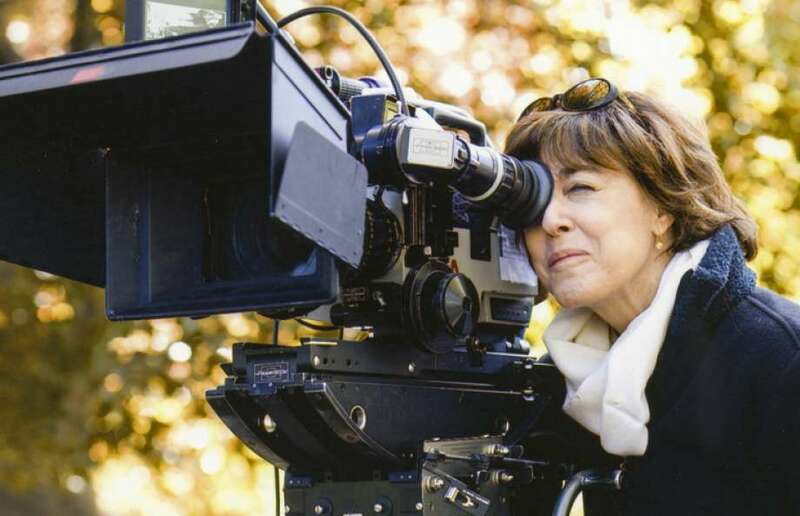 A trip to the cinema in the early ’90s made Corrie a confirmed Nora Ephron fan, and laid the groundwork for both a career in filmmaking and a guest spot on Hell Is For Hyphenates, but we’ll let you decide which of those two things is the more prestigious. Before that, we take Ephron’s famous phrase “everything is copy”, as coined by her mother Phoebe, and ask Corrie how she interprets that idea, and how she applies it to her own work. It’s a fascinating discussion that nevertheless ends on the phrase “fully-erect echidna”. It’s the journey, not the destination. And before that, Rochelle and Lee look back at some of the key new releases of the month, including Haifaa al-Mansou’s gothic biopic Mary Shelley, Ruth Bader Ginsburg documentary RBG, Kiwi comedy The Breaker Upperers, and William Friedkin’s exorcism doco The Devil and Father Amorth. It’s an eclectic mix of films, and an eclectic mix of quality. If you haven’t heard: you can come watch us record Hell Is For Hyphenates episode #100 live at the Melbourne International Film Festival! The milestone episode will take place at 2pm on August 11th, at ACMI’s The Cube in Federation Square. We’ll be talking to Wolf Creek director about the films and career of Ridley Scott. Tickets are free, but make sure you book through the MIFF website! If you want to see the Futurama episode that Ruth Bader Ginsburg quote came from, check out the episode The Cryonic Woman. It is exceedingly funny, and is technically the last episode of season two, but sometimes is counted as part of season three. Look, you’ve got the title, you can hunt it down yourself. And you can listen back to our William Friedkin episode, featuring screenwriter Andrew Kevin Walker, here. Everything Is Copy is a bit hard to track down, but it’s absolutely worth the effort. Australian listeners can order a region 1 DVD from our newly-opened Amazon store, or from the US Barnes and Noble, or from wherever you source your overseas DVDs. And if any local distributors want to pick up this title, we wouldn’t be upset. There’s a treasure trove of Corrie’s short films that you can watch right now, including Happy Country, the inspired-by-real-events road trip comedy she talks about on the show. 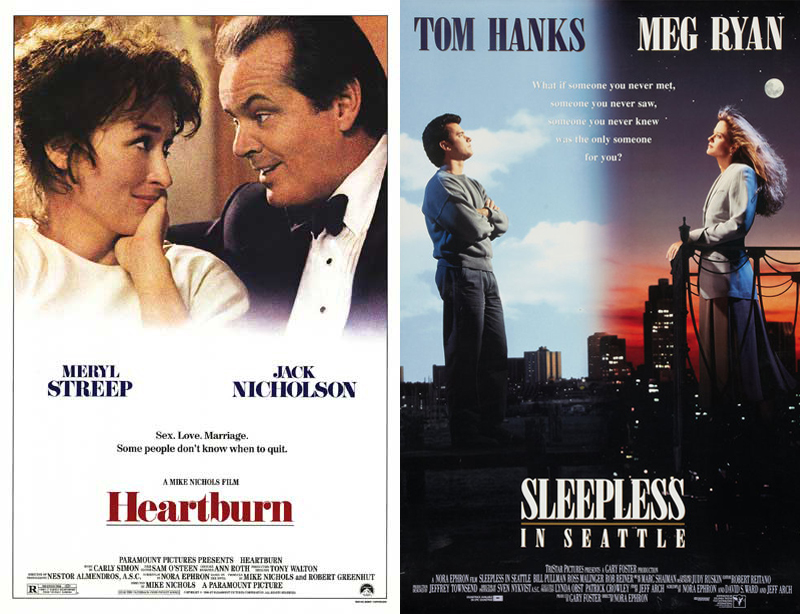 This is our second time talking Sleepless in Seattle, partly because it’s so good, but mostly because auteur theory isn’t an exclusive beast, so listen back to our Rob Reiner episode, featuring Chaser member Chris Taylor, here. “I’ll cut this.” We did not cut this. If you want to see the first page of that MAD Magazine parody Senseless In Seattle, some mysterious hero has put it up on Pinterest. Patrizia von Brandenstein (not, uh, “Patricia van Brandenstein”) is the production designer behind Amadeus, Man on the Moon, The Untouchables, Sneakers, and (coincidentally) Ephron’s own Silkwood, and you can read a bit more about her here. Speaking of Carl Bernstein and All the President’s Men, you can listen back to last month’s show on Alan J Pakula, featuring filmmaker Alex Ross Perry, here. Here’s a Washington Post report of Ephron and Bernstein’s divorce from June 1985. Delia hints at the familial discomfort in making Hanging Up in a 2013 interview with Vanity Fair. 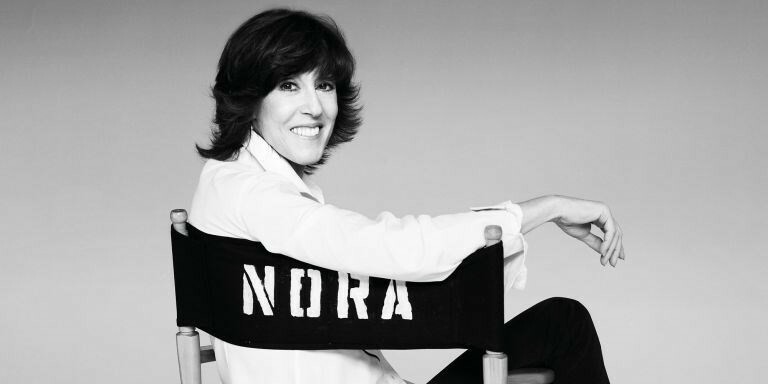 The Post producer Amy Pascal discusses the Nora Ephron dedication with Screen Daily. Here’s an article on Good Girls Revolt from Vanity Fair, the dramatised Amazon series about the discrimination lawsuit filed against Newsweek. Nora Ephron is a character in the show, and she’s played by Grace Gummer. Who is Meryl Streep’s daughter. Did we just blow your mind or what? The latest episode of Hell Is For Hyphenates, featuring Corrie Chen talking the films of Nora Ephron, can be heard on Stitcher Smart Radio, subscribed to on iTunes, or downloaded/streamed directly from our website. This entry was posted in blogs and tagged corrie chen, nora ephron on July 31, 2018 by The Hyphenates. If you’ve been paying close attention to Australia screen culture, you know who Corrie Chen is. And if you haven’t, please remember that you heard about her here first so we can bask in her current and future reflected glory. Corrie’s science fiction short film Reg Makes Contact received an AACTA nomination for Best Short Short Fiction, and an Australian Directors Guild nomination for Best Direction in a Short Film. 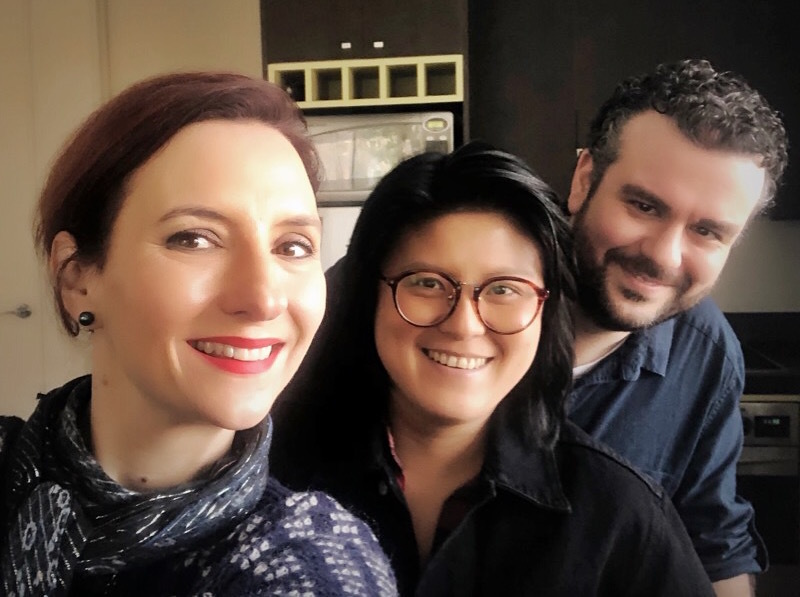 She was then selected to shadow directors on the Emmy award-winning Nowhere Boys, the AACTA award-winning mini-series Peter Allen, and the final season of the cult hit The Leftovers. 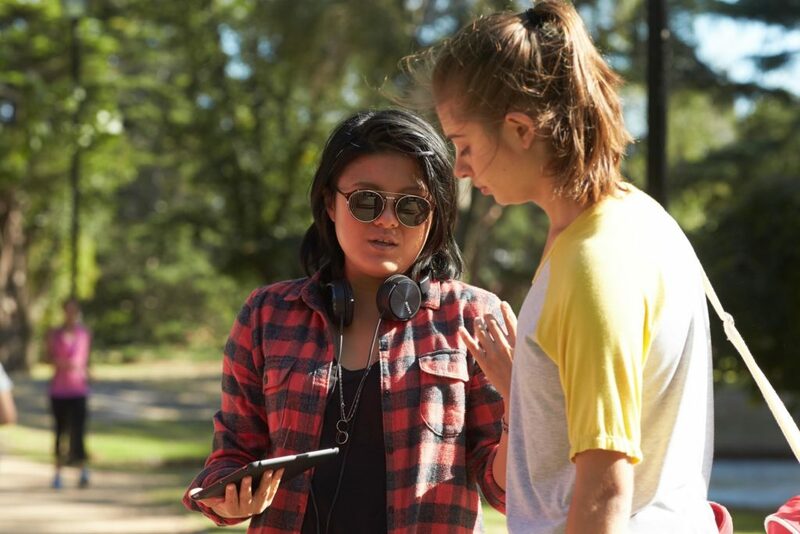 She was the director and executive producer on the acclaimed SBS On Demand series Homecoming Queens, and has directed episodes of Sisters for Network Ten and Mustang FC for the ABC. She is currently co-writing her first feature film Empty Empire, set in China’s famed “ghost cities”. And if you can believe it, we actually left a heap of stuff out of this bio. But all of those achievements and accolades are about to fade into the background of Corrie’s CV as her new exciting role takes centre stage: that of Hell Is For Hyphenates guest host! Which filmmaker has Corrie selected to discuss on the show? None other than Nora Ephron! To convey the full force of Nora Ephron’s work would require more space than we have here. She interned in JFK’s White House, took Newsweek to court for sexual discrimination, and wrote for Monocle, Esquire, the New York Post and Cosmopolitan. She eventually turned her eye to film, receiving multiple Oscar nominations for her screenplays. She wrote the biographical drama Silkwood, the autobiographical drama Heartburn, and the ur-romcom When Harry Met Sally. As director, she debuted with the stand-up comic drama This Is My Life, followed it up with the classic Sleepless In Seattle, and went on to direct box office hits including Michael, You’ve Got Mail and Julie & Julia. Almost every romantic comedy of the last thirty years has been trying to replicate what Ephron did, and almost every one of them has barely come close. So how did Ephron land on a winning formula? What hidden gems reside in the recesses of her filmography? 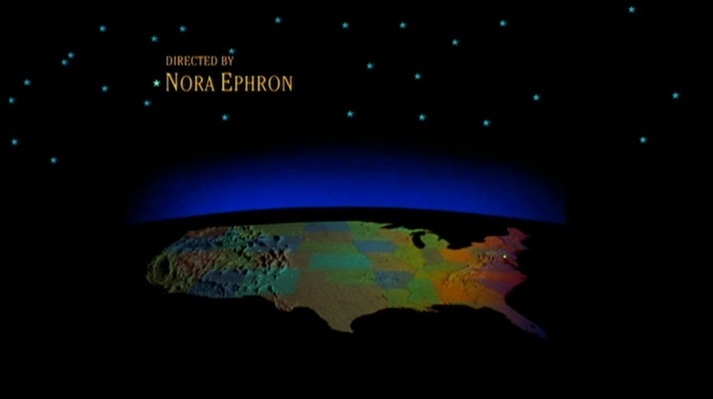 And what is it about Ephron’s films that so inspires Corrie? Join us on July 31 when we find out! This entry was posted in blogs and tagged corrie chen, nora ephron on July 20, 2018 by The Hyphenates.